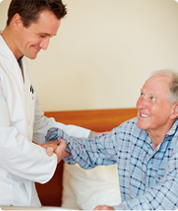 When you need care for an Elderly, Senior, or Terminally Ill individual, time is of the essence. 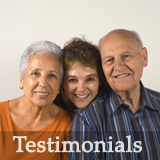 A-1 Home Care is a multi-cultural non-medical homecare agency that specializes in providing experienced caregivers for a variety of in-home care services and senior living options in Fountain Valley, CA. We provide multi-lingual care services that range from basic Companion Services to more specialized health care that includes After Surgery Care, Arthritis Care, Bipolar Care, Alzheimer’s & Dementia Care, Parkinson’s Care, Diabetic Care, Cancer Care, Hospice Care, Incontinence Care, Post Stroke Care, Heart Attack Care, Lou Gehrig’s Disease Care, Multiple Sclerosis Care, Respite Care, Kidney Disease & Tumor Care, and Brain Injury & Tumor Care. We can provide diverse 24 hour Live-In Care for dedicated at home care or Hourly Care when you need a caregiver who fills in occasionally to assist with essential daytime tasks such as meal preparation, errands, companionships, and other services. 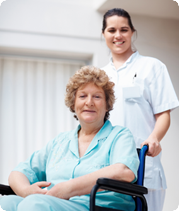 A-1 Home Care is a Licensed Bonded and Insured non-medical homecare agency that has been a care provider in Fountain Valley, CA since 1991 with an A+ Rating from the Better Business Bureau, Shield Accreditation, and memberships with the National Care Planning Council and Chamber of Commerce of Santa Fe Springs, Pasadena, Newport Beach, and Torrance. We serve the OC communities of Fountain Valley, Costa Mesa, Huntington Beach, Newport Beach, Seal Beach, Los Alamitos, Garden Grove, Villa Park, Buena Park, La Mirada, Irvine, Tustin, Anaheim Hills, Yorba Linda, Fullerton, Brea, and others in Orange County. We are proud sponsors of organizations such as City of Hope, California State Firefighters’ Association, Komen Breast Cancer Foundation, Make A Wish Foundation, and others. 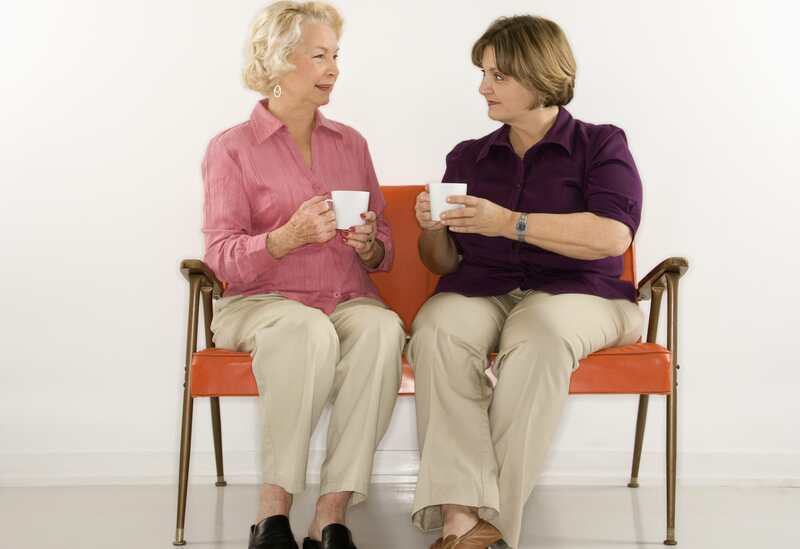 To interview and hire a compassionate caregiver today, CALL us at 949-650-3800 for a FREE in-home assessment. Ask us about our affordable rates, easy financing, payment plans and terms. 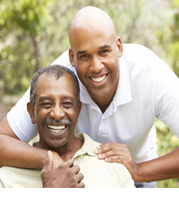 Veteran benefits also finance certain types of long-term care, ongoing treatment and personal care. Our professional staff members would be happy to answer questions regarding what kind of funding would be available for your unique situation.